Reach Stacker Licence or VOC. 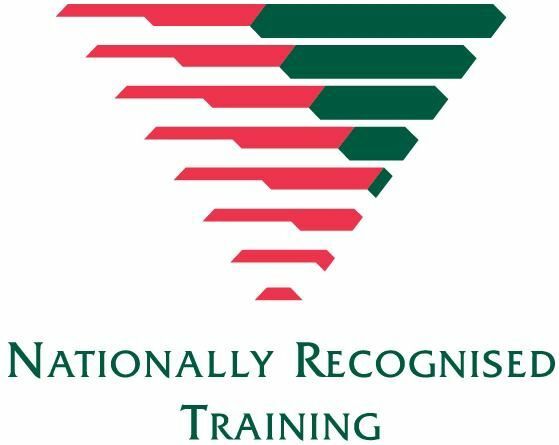 1 to 3 day training Course- Depends on numbers. 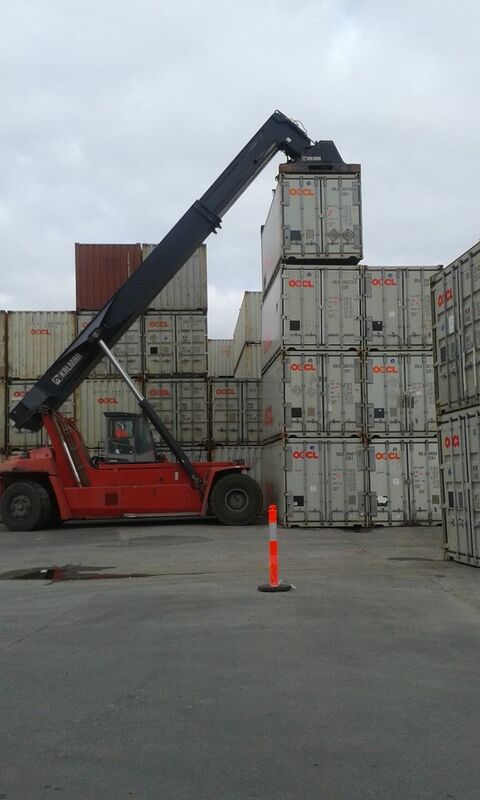 Customer to supply Reach Stacker & Containers. 3 day course for persons with limited operating experience. Work Health & Safety requirements for reach stacker & operations. Australian Standards & their requirements relating to reach stackers, working near power lines & working in a safe condition. Hazards that may be encounted on work sites & the Hierarchy of Hazzard Controls. Set up of reach stacker, operating proceedures, stability - ground conditions, rear end swing, boom deflection. Communications including radios, hand signals & whistles used when directing reach stacker operations. Calculations of load sizes & weights & determining the safe working load of the reach stacker. Requirements when travelling, turning containers and loading and unloading vehicles. Load charts - operating radius, stability, outrigger ues, cabin movement & operators manuals. Please contact our friendly staff to inquire about the course and dates available.